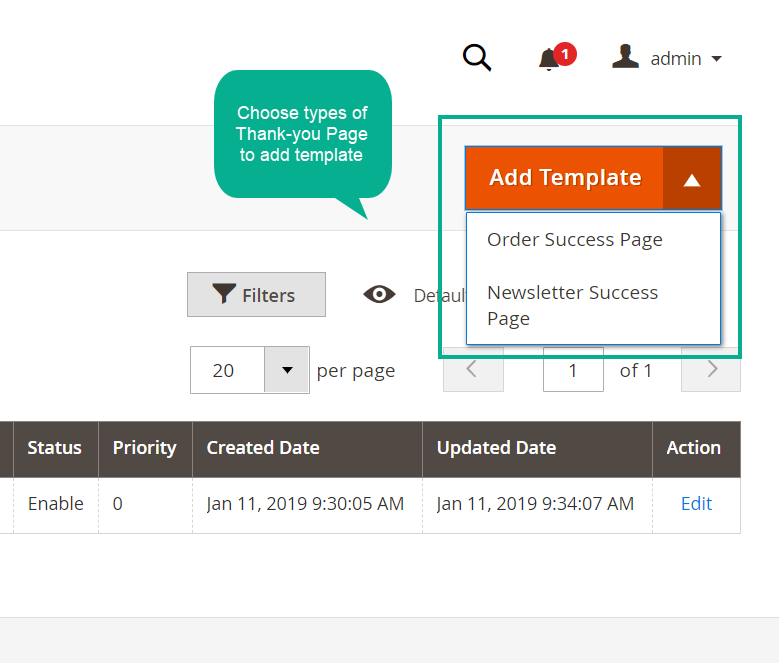 Thank You Page / Checkout Success Page for Magento 2 is a supportive extension which beautifies the notice page of successful orders with the more attractive look and adds extra useful information and more. It is necessary to create a professional, beautiful thank-you page to customers who made a purchase successfully. Store owners wish to use the success page as an effective promotional tool: Customers can share the orders or my website to their friends via the social network. The wish to add cross-selling function to invite customers to buy related or complementary items. It is expected that the coupon is also added on the thank-you page to inform customers about their chance and motivate their additional shopping. 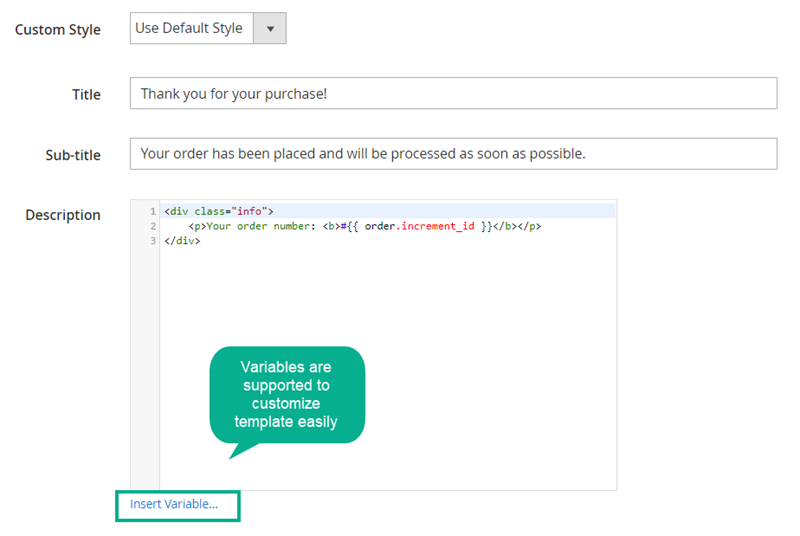 Support customers to recheck the order details again and make sure no mistakes after the purchase. This is the outstanding feature of Thank You Page extension. 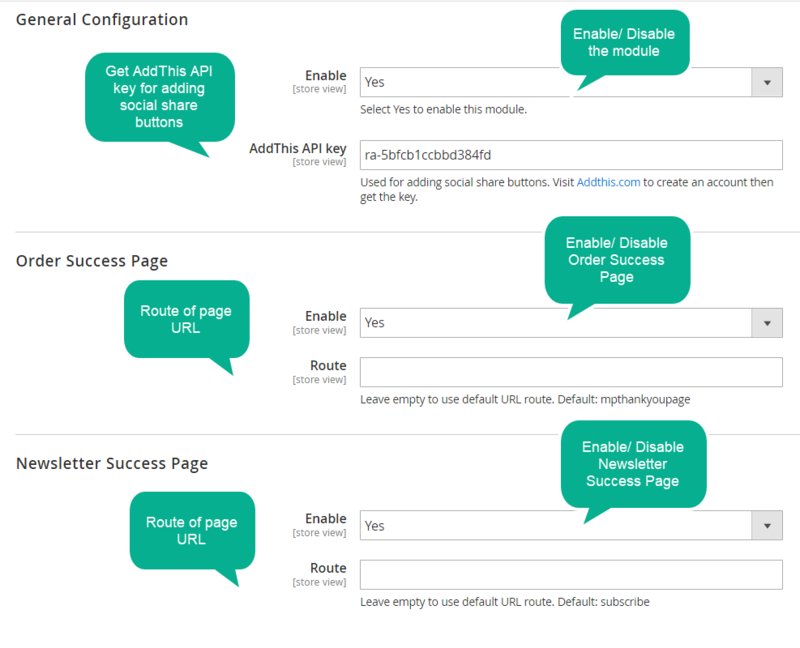 Admins can customize the success pages including Order Success Page and Newsletter Success Page properly from the admin backend. Besides, the extension supports custom CSS for free customization from color, font to position. 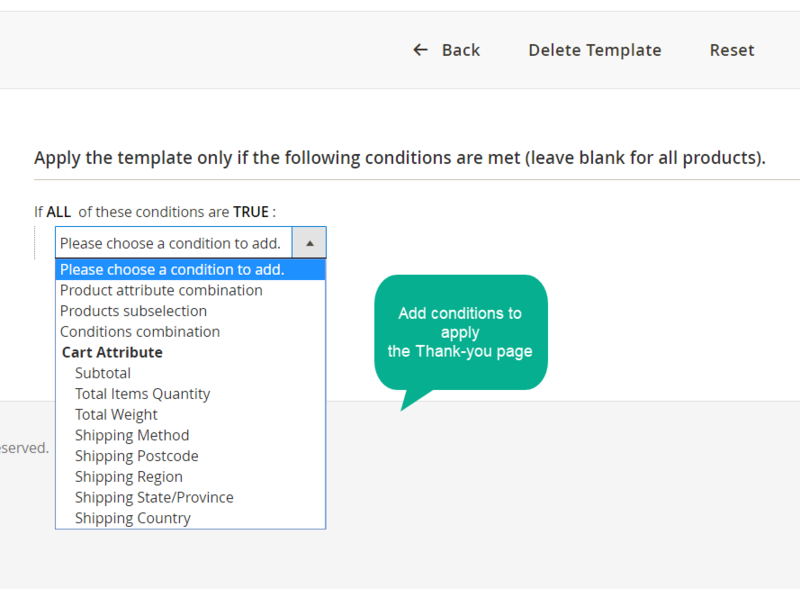 To help customers take an overview of the order again when they finish their checkout process, Thank You Page allows adding the extra block of Order Details. 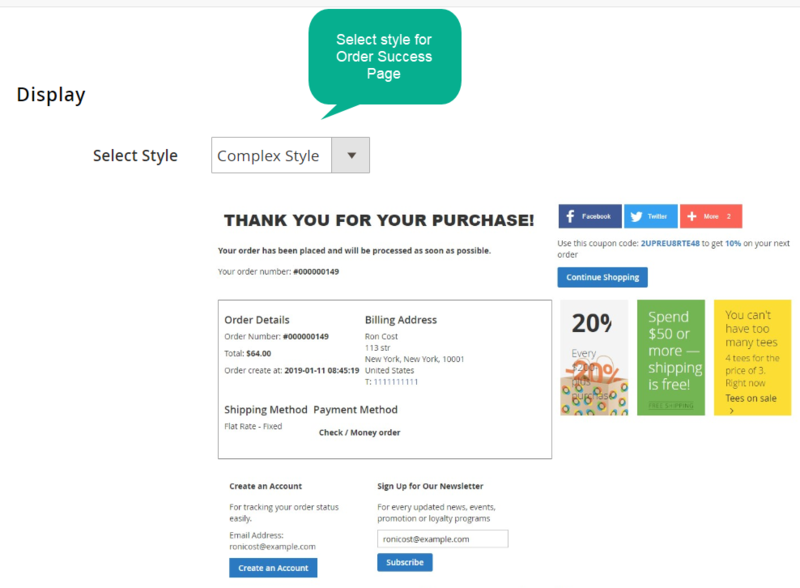 Here you can review all your checkout details like order number, total amount, billing address, shipping method, payment method, products with link and image are displayed clearly on the page. Customers can be sure about their exact order and pleased to wait for the delivery. Powerful social buttons are properly supported in the extension. Customers can easily share their satisfied orders with friends via multiple social networks right on the store’s thank-you page. It is absolute that adding social buttons like Facebook, Twitter, Google+ will make the thank-you page look more lively and interactive and feel the store more reliable. Besides, sharing action even on the last page also significantly attribute to increase new visitors and conversion rate. 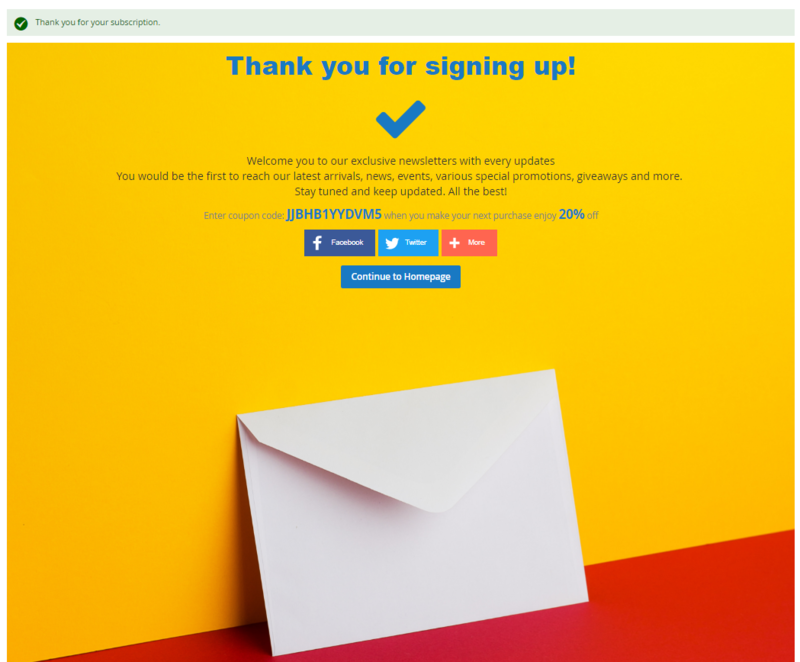 To help store owners to keep in touch with the customers even after they have finished their purchase, subscribe function is added to the thank-you page. 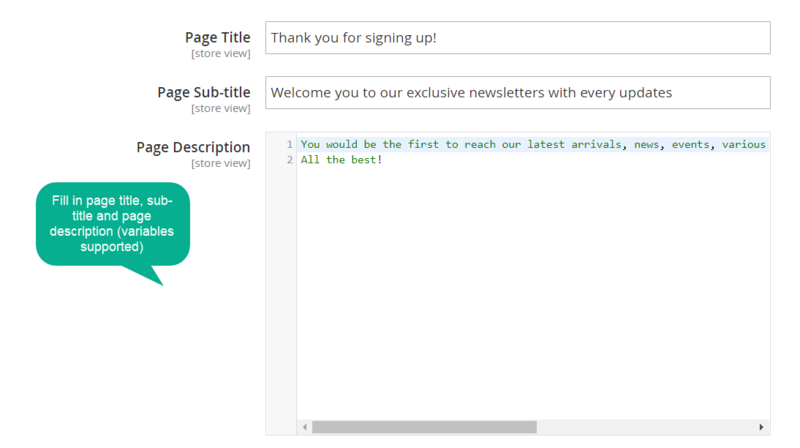 Newsletters subscription box will collect the customer’s email address. Therefore, every updated news, events, promotion or loyalty programs will be informed to customers as soon as possible. 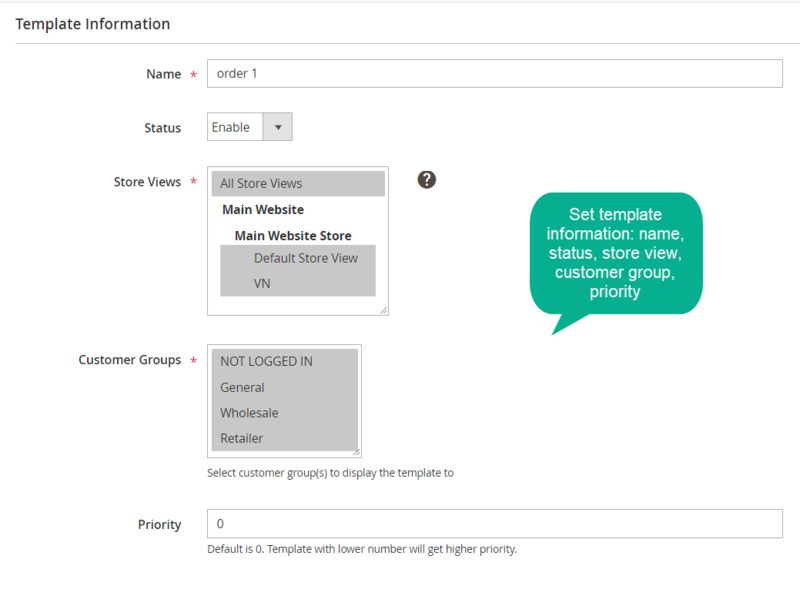 Moreover, this is also the bridge to maintain the relationship between stores and customers. One noticeable feature should not be missed in this great extension is cross-selling support. The main benefits of the suggesting of the related or supplement products include increased sales revenue, improve customer satisfaction and in B2B businesses, increased Customer Lifetime Value (CLV) through deeper integration in a business. 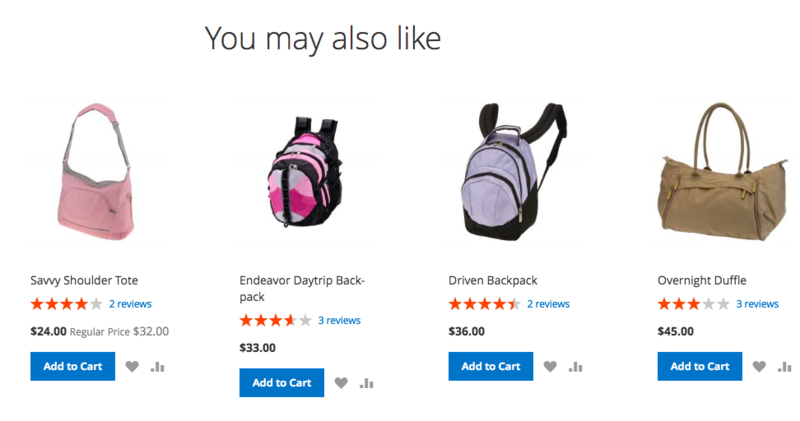 Admin can easily do cross-selling by adding Product Slider block to promote the “Products you may like” list easily. When it works, cross-selling is helpful for both store owners and customers. 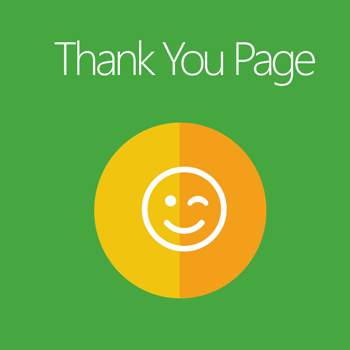 Thank you page does not stop at reviewing the customers’ order simply. Customers are encouraged sharply in this final step with the suggestion of the appealing coupon. This is an effective way to help store owners to motivate customers to continue their shopping to quickly gain the benefits of the coupon. In this aspect, the thank-you page has become the ideal page to place promotion programs wisely. 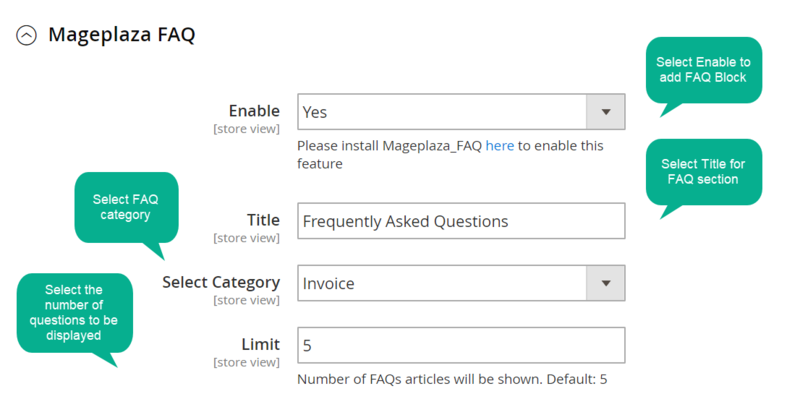 Another “caring” feature of Thank You Page extension is adding FAQ blocks to support customers significantly and quickly to find out the related already-answer questions. Customers are supported with adequate information and have no worry about their orders. 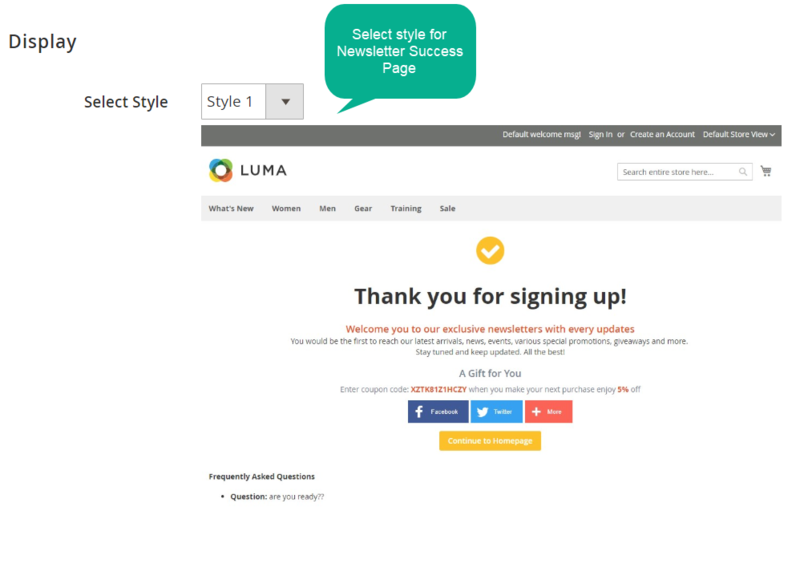 Templates with multiple styles for both Thank-You Page and Newsletter Success Page are supported and customizable. 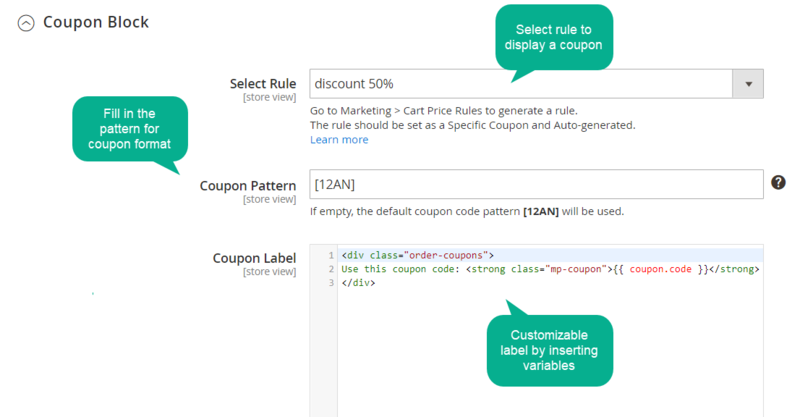 The coupons displayed on success pages are generated from Cart Price Rule. 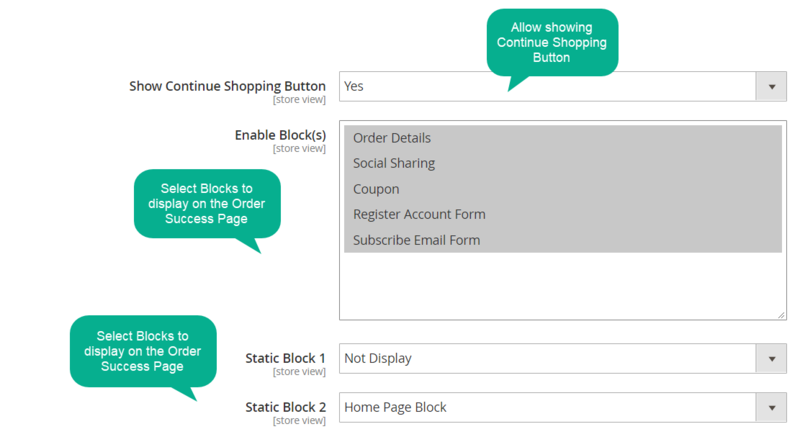 Allow static block (such as home page, contact us) to display on success pages. 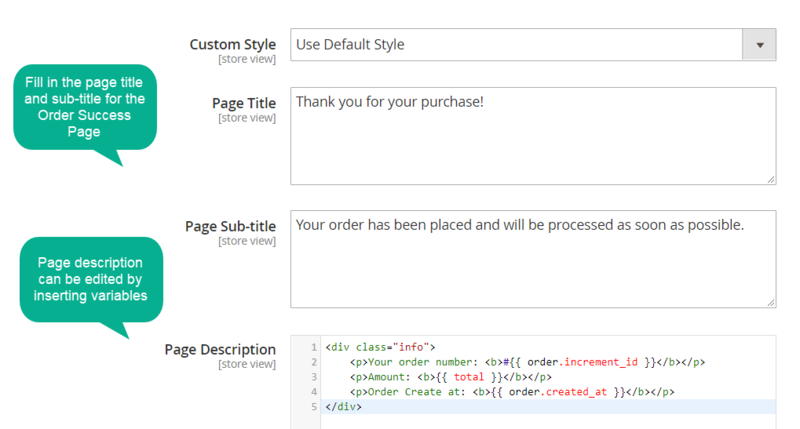 Adding attributes to page description by inserting available variables. 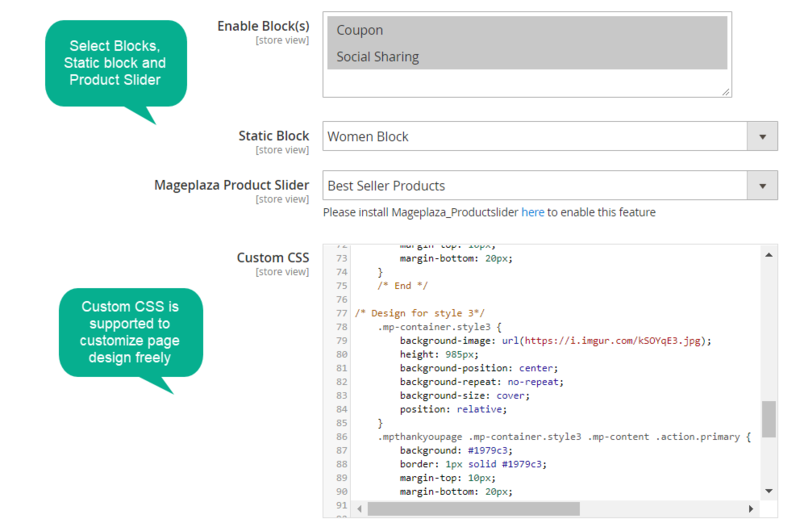 Support custom CSS for design blocks freely. Allow displaying 2 static blocks. Be supported with full knowledge thanks to already-answered questions. It has contributed significantly to the increase in the conversion rate of my sites. 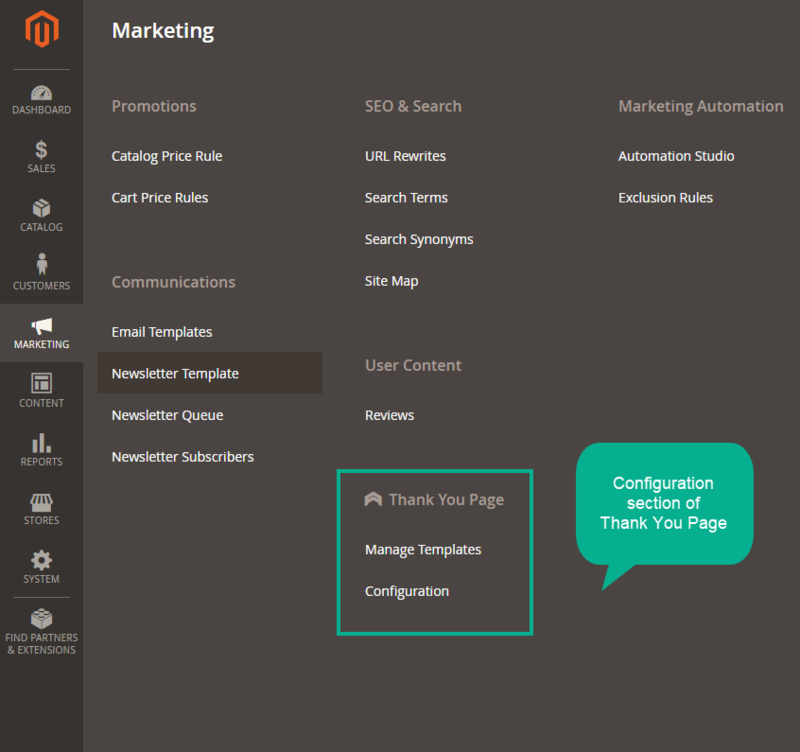 In addition, the users really love what I did with the thank you page that was customized by your module. Thank you Mageplaza!! !